Chamomile tea has long been a source of calm before bedtime, but this tea is so much more than just a soothing night cap! It offers multiple health benefits for your entire body, which makes it worth investing in for optimum health. In order to strengthen your immune system, you need to offer it bacteria fighting support, and chamomile tea contains just the right balance of a compound that does exactly that. Hippurate is a powerful botanical compound in chamomile tea leaves that has been proven to effectively fight bacteria, which makes this elixir the perfect drink when you are battling a cold, flu or infection. Glycine is a naturally occurring amino acid that helps to calm your nerves and muscles, and drinking chamomile tea has been proven to elevate the levels of glycine in your body. Research has shown that glycine levels remain elevated for up to two weeks after drinking chamomile tea regularly, which means that you will have more relaxed nerves and muscles long after your last sip. Just 2-3 cups of chamomile tea per day could have you feeling nurtured and relaxed during that awful week of menstruation. 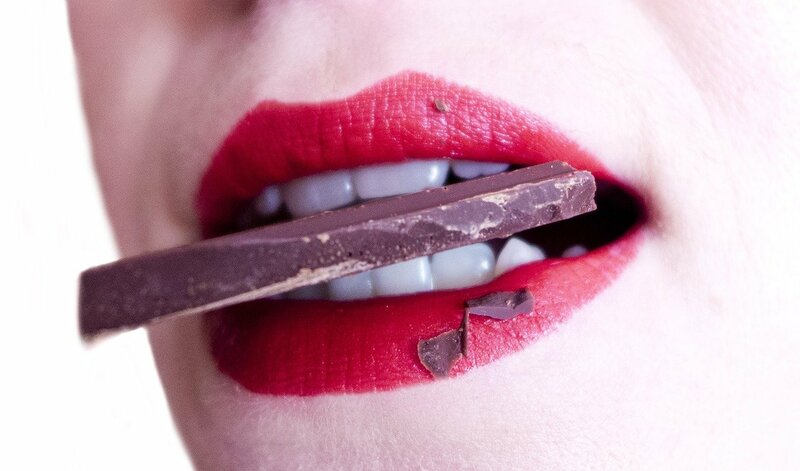 The elevated levels of glycine that relax your nerves and muscles are also responsible for calming menstrual spasms. It’s best sipped hot, which further soothes you into a blissful state, and yes, it may be accompanied by a pastry, if required. A hot cup of chamomile tea taken about thirty minutes before you tuck yourself in will reduce the effects of insomnia, sending your nerves and brain into a gentle narcotic doze. 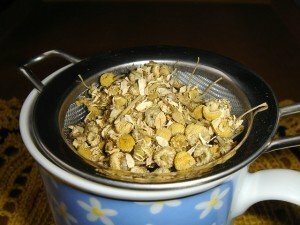 Chamomile has long been known as a mild tranquilizer, likely due to its rich dose of flavonoids which signal your brain to release serotonin and dopamine for a good night’s rest. 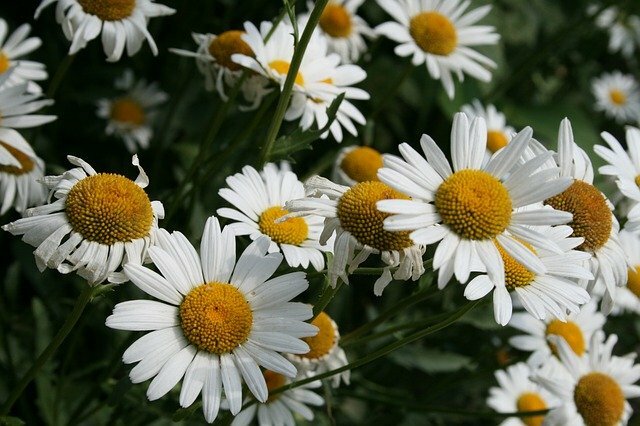 Infants can often be susceptible to colic, diarrhea and fever, and chamomile is the perfect antidote. Give a quarter to a half a cup of chamomile tea per day can significantly reduce stomach cramps and ailments in infants and toddlers, soothing your baby back into a peaceful and healthy state. 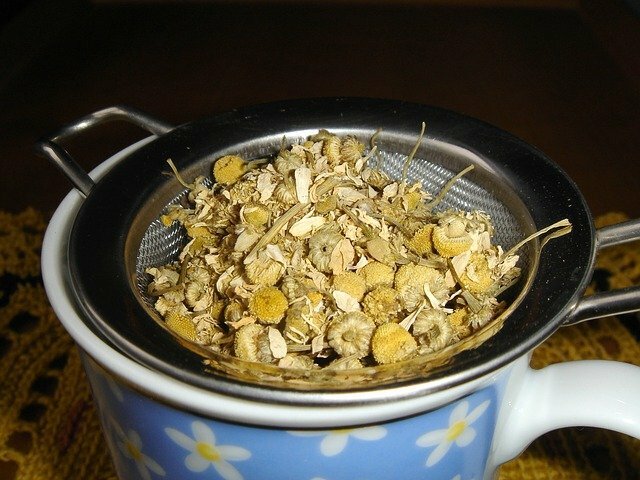 For adults suffering from IBS (irritable bowel syndrome) the alkalizing and sedative effect of chamomile tea can restore balance, and calm tense colon spasms. It has also been proven to relieve bloating and gas, leaving you feeling better in a few delicious sips. Chamomile tea is brimming with natural anti-inflammatory properties that seep slowly through your body to relieve any swelling and pain. Compounds such as bisabolol, apigenin and charmazulene are responsible for this amazing effect, and has even been proven to work when applied topically. This means that dark circles, puffy limbs and even hemorrhoids can be soothed with the gentle application of this amazing tea. Chamomile tea is the perfect drink for those suffering from diabetes, as it helps to balance blood sugar levels by boosting blood glucose. 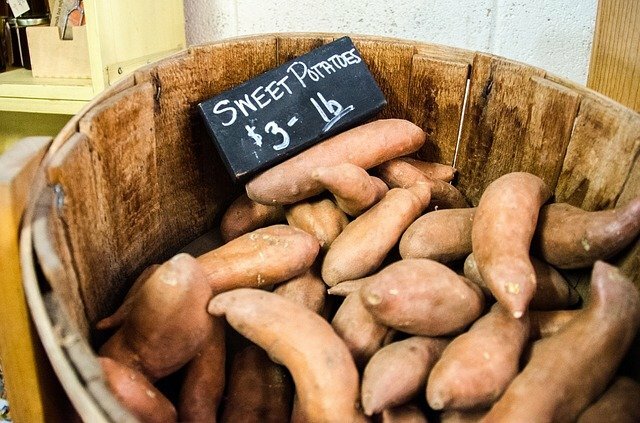 It also helps to reduce high blood pressure, giving you r body the perfect balance of healthy blood and energy. Headaches and migraines can be prolonged and painful experiences, and chamomile tea is the perfect drink to help alleviate the symptoms. 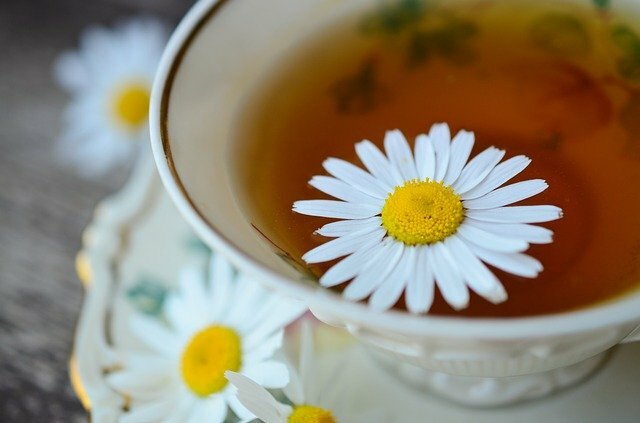 By drinking 4-5 cups of chamomile tea throughout the day, you will boost blood circulation while alkalizing your body, releasing endorphins and easing you back into a pain-free state. Studies have shown that drinking regular cups of chamomile tea can increase your life span by up to 29%, most likely due to its anti-stress effect, as well as offering better, deeper sleep. 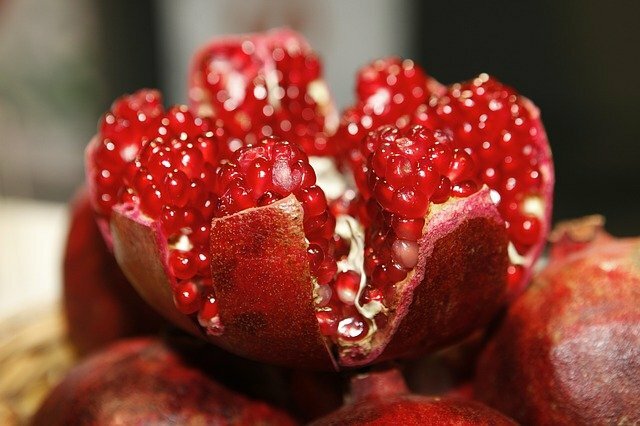 It’s also an excellent anti-inflammatory and anti-bacterial drink, which further promotes a long and healthy life. Chamomile soothes the effects of rashes and eczema on the skin, used as either a delicious tea, or even topically applied to the affected area. Doing both will offer the best results, bringing your skin back to health. 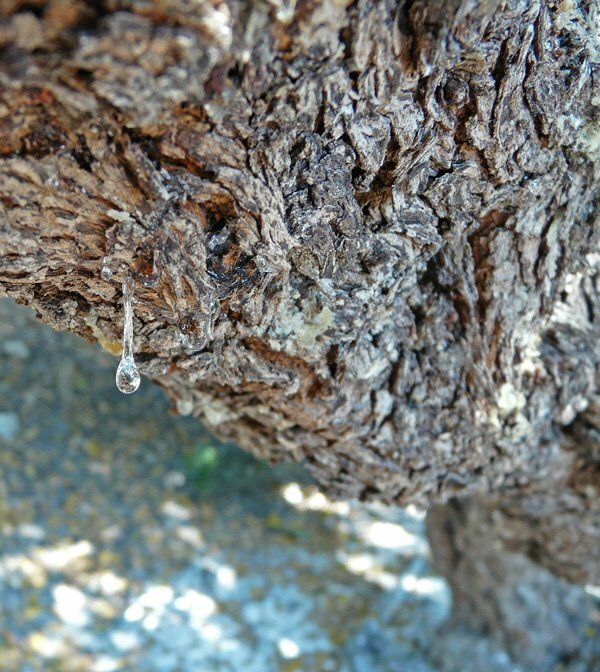 10 Incredible Health Benefits Of Mastic Gum! Healthy Hubb Copyright © 2019. All rights reserved.